Grand master grand master Krasimir Rusev and a group of young players from the United States during the first American-Bulgarian Chess Camp in Albena, Bulgaria. In an attempt to popularize chess and help it reach wider audiences, the Chess Club and Scholastic Center of Saint Louis hosted the Match of the Millennials. From July 2-29, youngsters from all over the world got a taste of what it’s like to be treated as true professionals and play in the same room as world champions. Held just before the Sinquefield Cup, the youth match was a team event pitting players from the United States against international competition. The biggest chess event in the United States will fittingly be hosted in the chess capital of the nation. 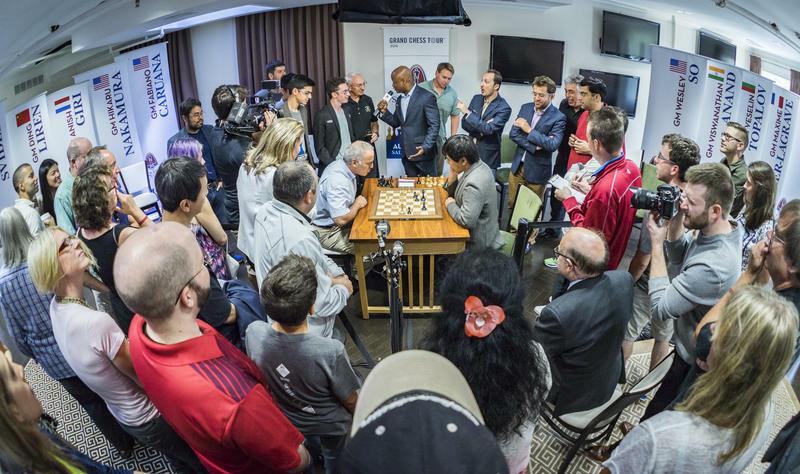 The Sinquefield Cup, which is the third leg of the Grand Chess Tour, will take place Aug. 2-12 at the Chess Club and Scholastic Center of Saint Louis. The top players in the world will compete for $300,000 in prize money, tour points and the coveted title of the 2017 Sinquefield Cup Champion. From March 27 until mid-April, I had the chance to be grandmaster in residence at the Chess Club and Scholastic Center of Saint Louis. Being at the “mecca” of chess was already a great privilege but what doubled my luck was coinciding this period with the most prestigious chess event in the United States: the U.S. Chess Championships! 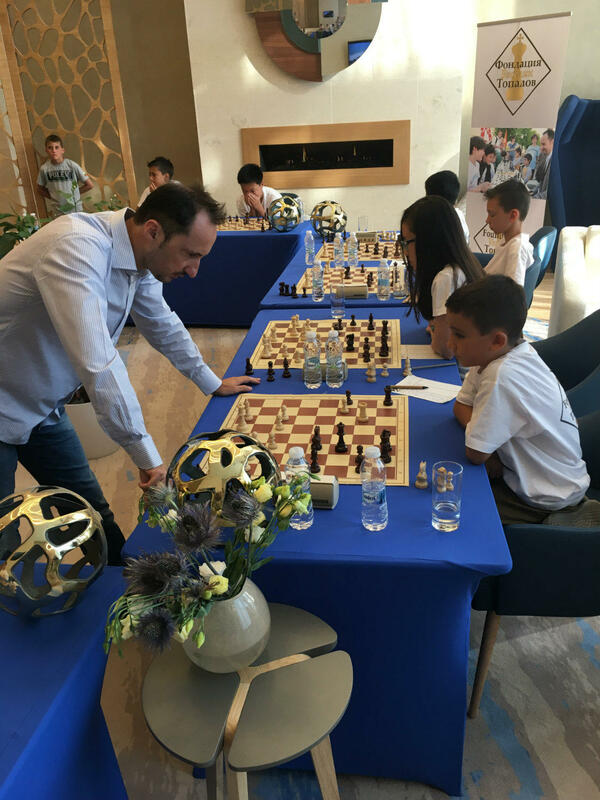 I had the chance to observe this event from three perspectives: grandmaster and professional player familiar to the demanding nature of this sport, coach, and spectator (I was closely following the event and commenting for other spectators). 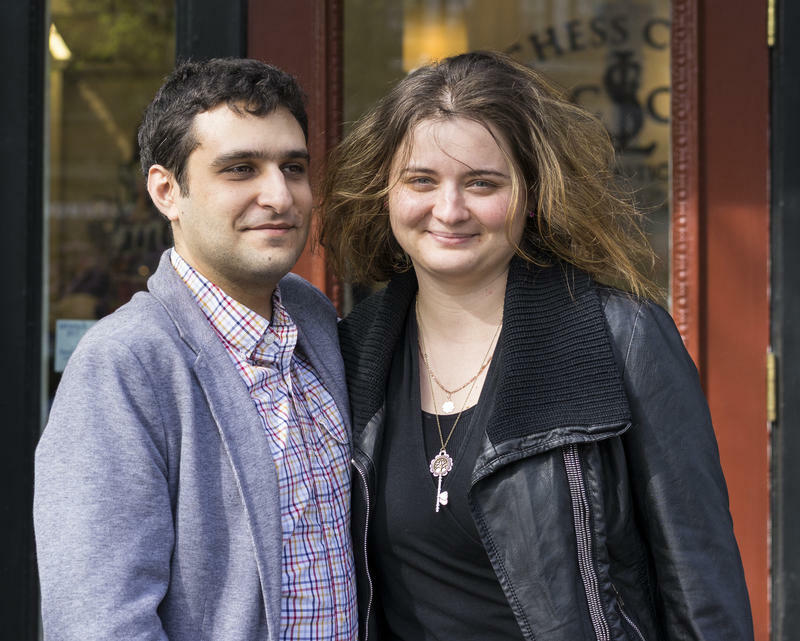 I happen to be the fiancé and coach of WGM Sabina Foisor, who came in as an underdog and won the event in style.